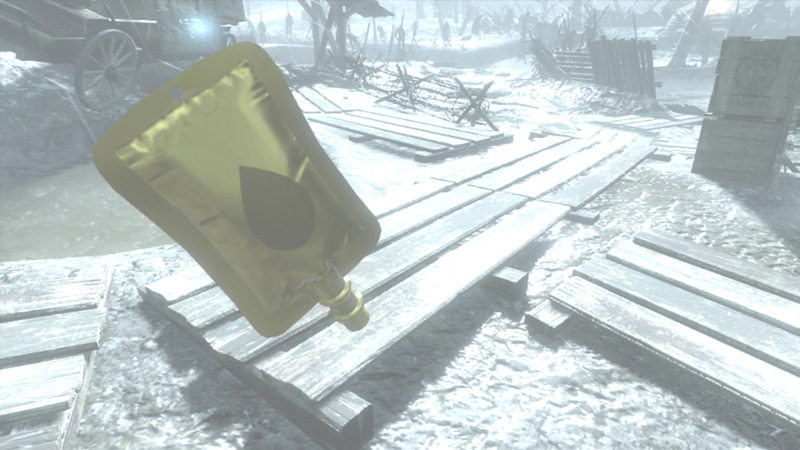 Element 115 is crucial to the Nazi Zombie Story in Call of Duty. It was used in experiments by Group 935, which eventually led to the creation of the zombies. The game is riddled with references to Element 115, and it can be found various maps. Element 115 is found on the maps in rock form. It normally has a purple tint to it, but has had more of a red color in some of the older maps. It is mined from meteors that hit the Earth. 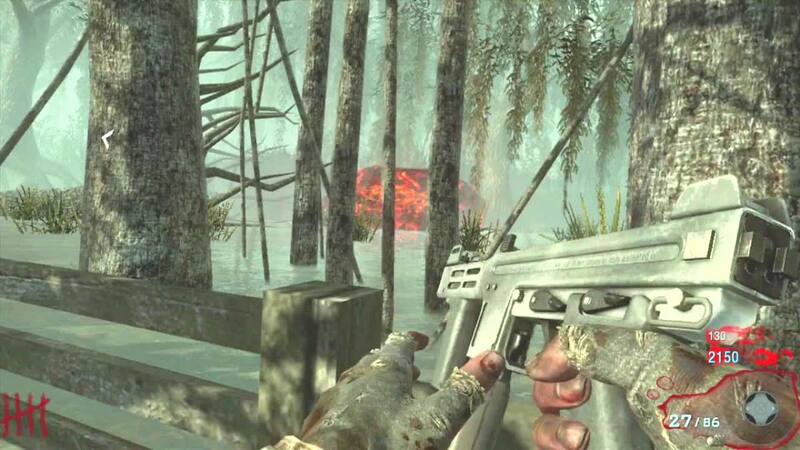 One of these large meteors can be found in Shi No Numa, see the picture above. 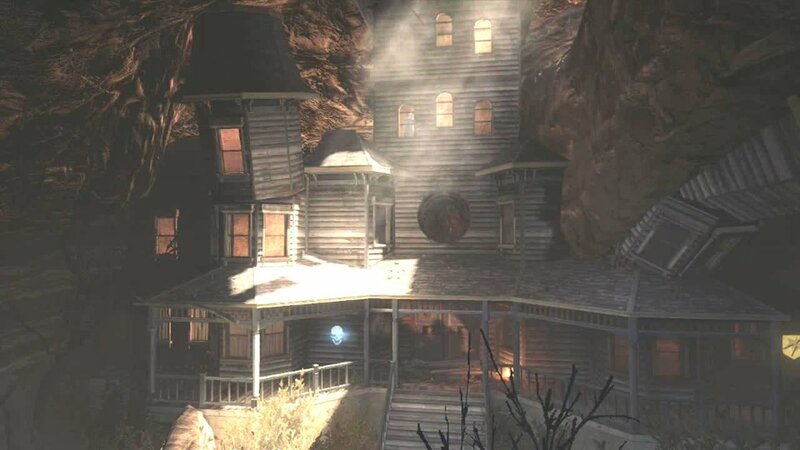 Smaller pieces of the meteor can be found in Buried, Die Rise, Green Run, the Moon, Shangri-La, Call of The Dead, and Kino der Toten. It can be used to power special items, but has a hazardous side effect. At first those exposed to it would feel lightheaded and sick. If exposed to enough Element 115 it can have mental effects that can include disillusion and memory loss. Its worst side effect is the reanimation of dead cells, which created zombies and other undead creatures. Element 115 was used in experiments with Die Glocke and the Matter Transfer Devices (M.T.D. or Teleporter). 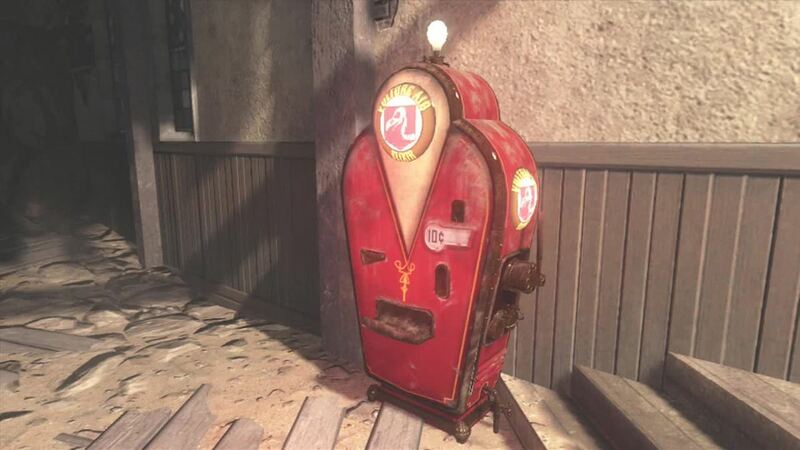 It was also used to create several Wonder Weapons, the Perk-a-Cola Machines, and the Pack-A-Punch Machine. In the Nazi Zombie Story Element 115 was discovered by the Germans in France, during World War 1. Group 935 harvested Element 115 from Shi No Numa and transported it to Der Riese in order to experiment with it. They first used it to power Die Glocke. Once they realized its potential they started to use it in experiments with M.T.D. and Wonder Weapons. During this testing scientists were exposed to large quantities of Element 115. They started to have minor side effects, which eventually lead to the creation of zombies. 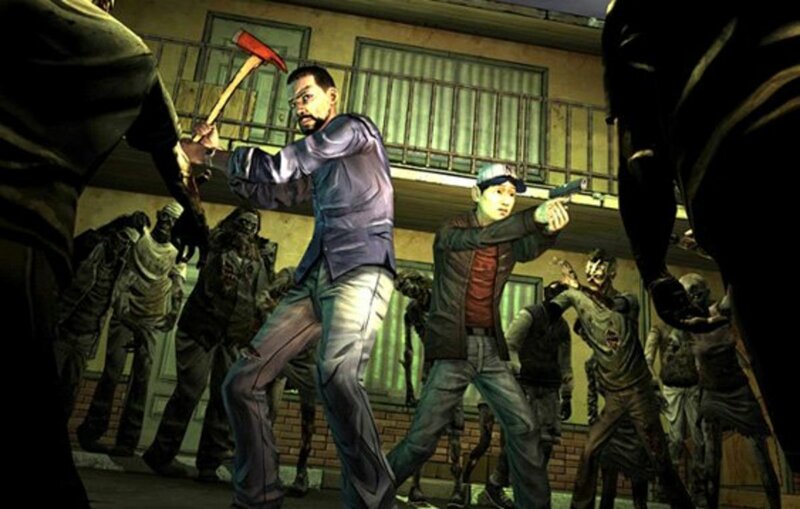 Dr. Ludvig Maxis and Dr. Edward Richtofen wanted to train the zombies to obey so that they could create an zombie army. 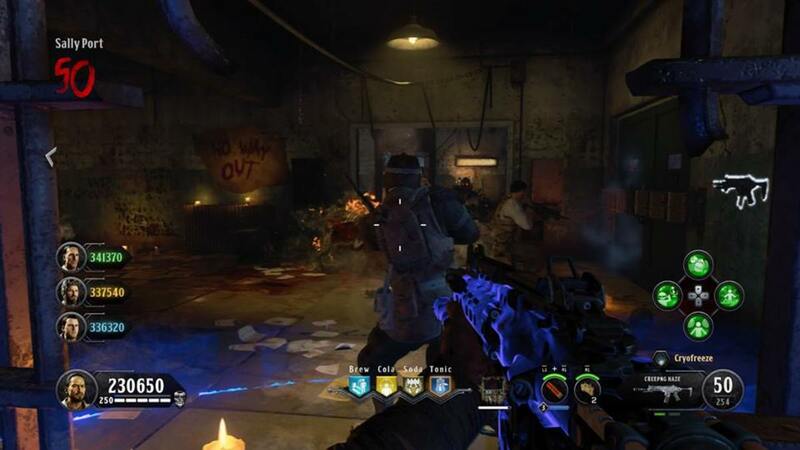 Richtofen also believed that he could control zombies by using Element 115. He made this assumption after sending himself to the Moon with the M.T.D. during secret tests. On the Moon he found the M.P.D. that could be used to control the Aether. With the aid of a shrunken Element 115 meteor (Focusing Stone) and the Vril Generator he switched bodies with Samantha Maxis and took limited control of the Aether. Dr. Maxis and Dr. Richtofen struggled to take complete control over the Aether. 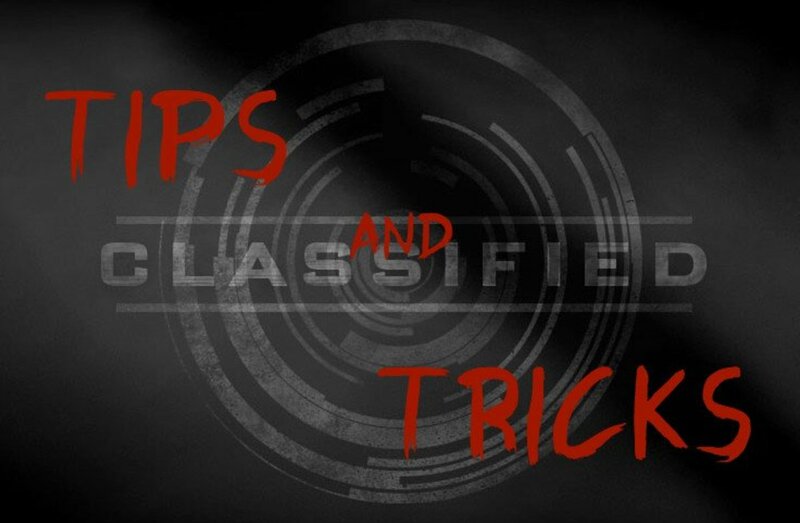 They influenced survivors to complete tasks that often involved a Nav Card Table. A piece of the Element 115 meteor was an essential element in the Nav Card Table. 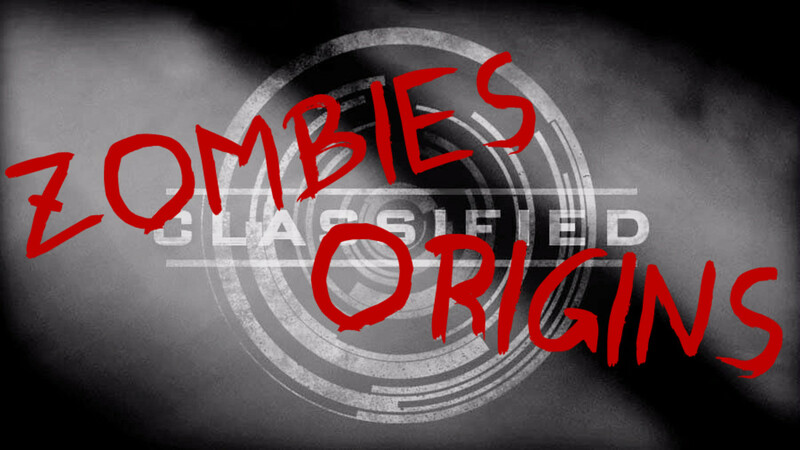 At this time traces of Element 115 was in the air, and all survivors were in danger of becoming infected. Element 115 was discovered and added to the periodic table in 2004. It has been given the temporary name of ununpentium, and will remain temporary until it meets the standard to be considered 'discovered'. This element does not exist in nature, but has been synthesized with about 50 atoms in order to be produced in a lab. It is considered to be extremely unstable, which makes it unlikely that large quantities of it will be produced. Little is known about its abilities because large enough quantities have not been produced in order to experiment with it. Element 115 was introduced into UFO lure by a man named Bob Lazar. He claims that the United States Government has 500 pounds of this element, and use it to generate anti-gravity propulsion in UFOs. Critics to his claim say that the half-life of this element is only 200 milliseconds and therefor could not be used in the manner he describes. They also say that since the element is created from collision experiments it would take entirely too long to create that quantity of the Element. 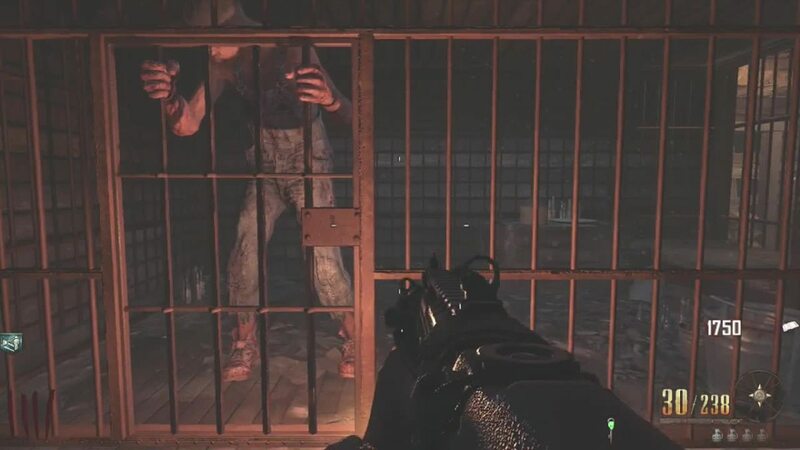 In Mob of The Dead, if you enter 115 into the number combination lock the Demonic Announcer will say 'Not this time" or "Maybe next time". When a player plants a bomb in multiplayer they are repeatedly entering 115. 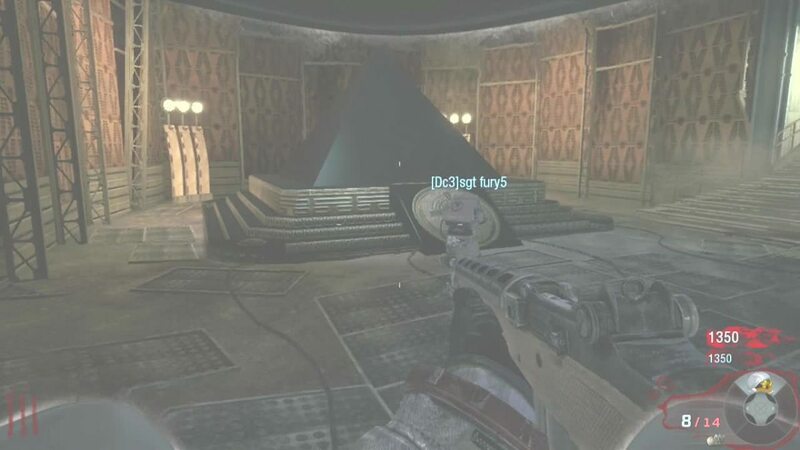 'The element is here' is seen in Kino der Toten. It refers to the three meteor pieces that allow the player to play a song. The numbers 115 are added to various Upgraded Weapons, including the R115 Resonator and the D115 Disassembler. The clocks in both Die Rise and Mob of The Dead show the time to be 1:15. The Paralyzer overheats when the dial reaches 115.